Walk in style this winter with the Akiva from Mackage. 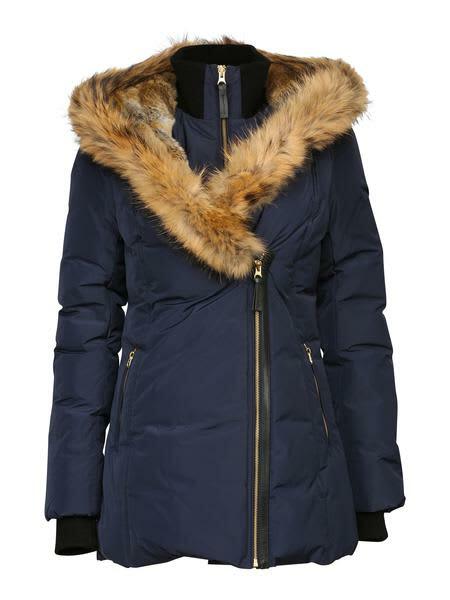 Made with a fur lined hood for a warm and comfortable feel and a signature fur collar design patterned by Mackage. This is an iconic style and luxury piece. A must have for the winter seasons. Fit: True to size. Care : Dry clean by leather specialist using oil based solvent only. Do not use perchloroethylene.